Free consultation for all treatments. 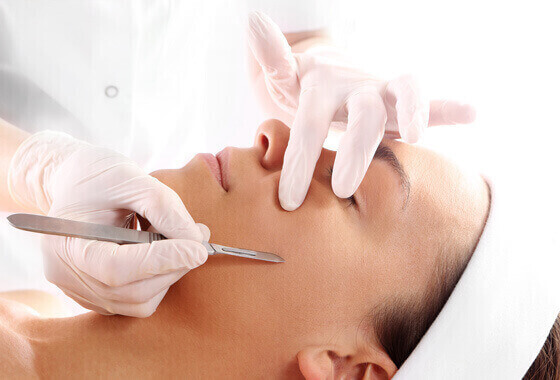 Love My Skin clinic, is a private beauty clinic based in Milton Keynes offering a range of revolutionary, non invasive advanced treatments for the skin. Our location makes it convenient for clients living in Milton Keynes, Bedford, Northampton and surrounding areas. All treatments are by appointment only so please contact us to arrange a consultation. 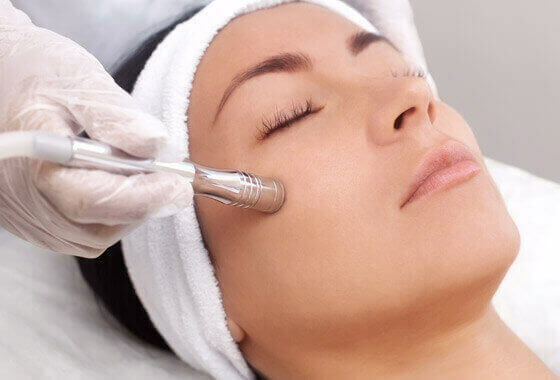 We specialise in a variety of treatments using the latest, state of the art machines to deal with all types of skin concerns from fine lines & wrinkles, boosting collagen and elastin, permanent hair reduction, Lipofirm inch loss and more. 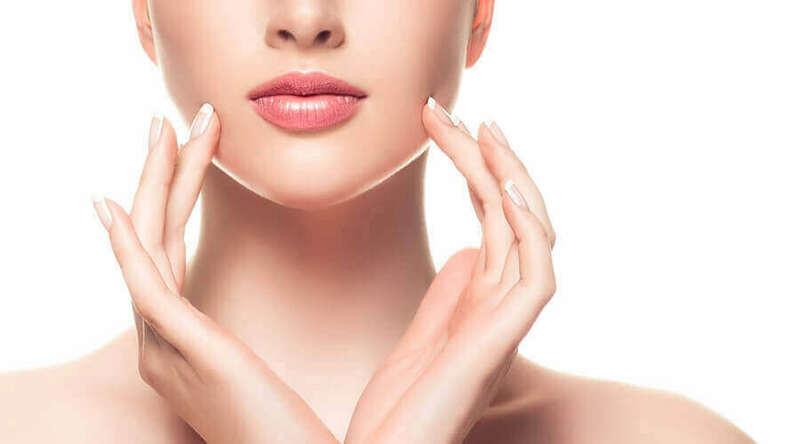 Non surgical face lift treatment that works by heating up the dermal part of the skin to force the body into producing new collagen, plumping and tightening the skin. The Face lift alternative using Meta Therapy for skin rejuvenation & great for anti aging, skin hydration and restoration. The next generation in facial technology that uses nano and micro current to lift, tighten, hydrate and tone all skin types. Amazing for exfoliation and removing the "peach fuzz" from your face. Removes sun/age spots in one treatment. Accelerate wound healing, boost collagen, even skin tone, reduce breakouts and much more. 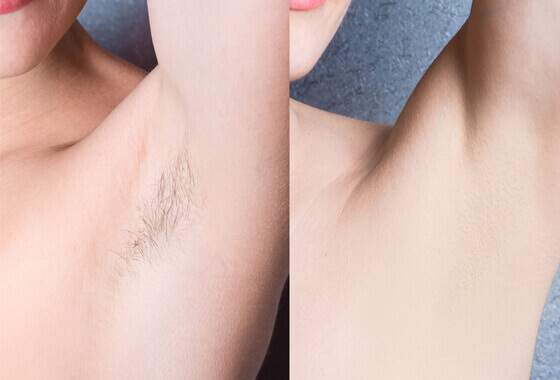 New German technology for permanent hair reduction for both men and women. Is designed for all skin tones from white to black and can even be used on suntanned skin. If you have stubborn areas of fat that you cannot seem to shift, even with dieting and exercising, then LipoFirm Plus is for you. More than ever, we are aware of our appearance and how our skin looks (especially on Social Media) – we tend to spend more money on makeup to conceal and cover issues rather than actually treat the skin itself! If you treat and look after the skin, you will create a flawless look for the makeup to sit on and combining the right treatment for your particular concerns, along with the right skin care will guarantee you the results you are looking for. 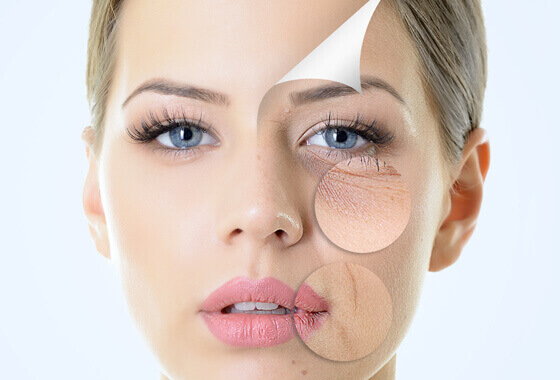 Skin is considered to be mature by the age of 25 and as we begin to age our bodies experience a reduction in the amount of collagen produced, resulting in a lessening of elasticity, causing fine lines and wrinkles form. 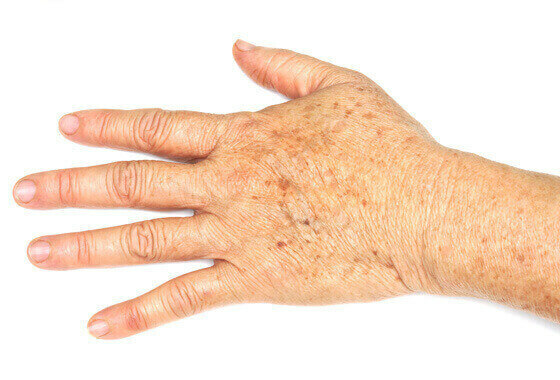 Also not using a daily SPF will allow sun spots (brown patches also known as liver or age spots to start appear which you will normally notice around 40's to 50's. 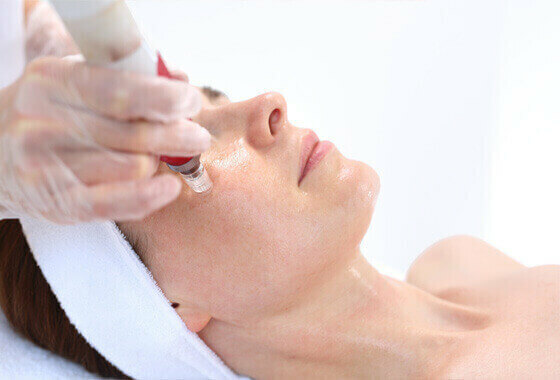 We will be able to recommend skin care products that will continue to enhance the treatments you are having. 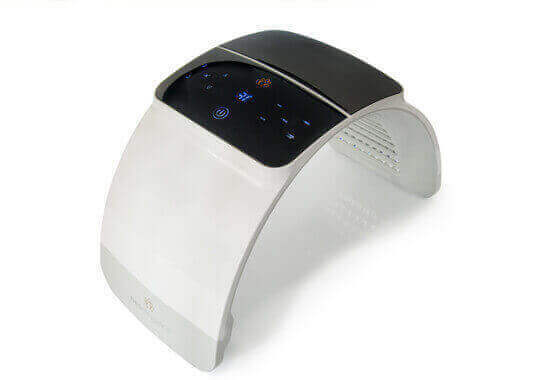 We have a wealth of technology at our fingertips that will deal with your skin concerns – click on each treatment tab for more information. We are continually investing in our knowledge and look at new treatments that come to the market – keep an eye on our what's new coming soon page. For further information on the beauty treatments we offer please contact us. Our dedicated and sensitive team are always ready to offer friendly help and advice. Bedford, Bletchley, Buckingham, Winslow, Milton Keynes, Newport Pagnell, Northampton, Olney, Roade, Stony Stratford, Towcester, Wolverton, Woburn Sands and the surrounding areas we cover.